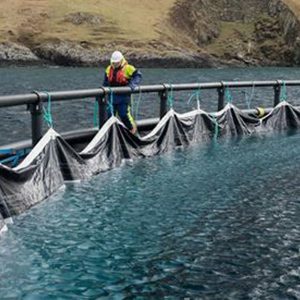 Sea Lice Treatment Tarps - Garware Technical Fibres Ltd.
Synergised expertise has enabled us to come out with an innovative solution for Algae attack protection and Sea Lice treatment. 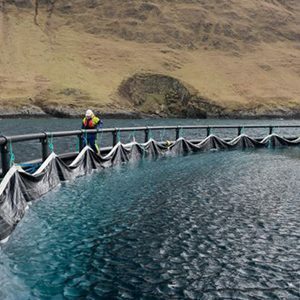 Algae attack including some microorganisms have to be halted before they get into the cage system and damage the fish or kill them overnight! Working along with and listening carefully to the Voice of Customer a special fabricated tarp has been developed. 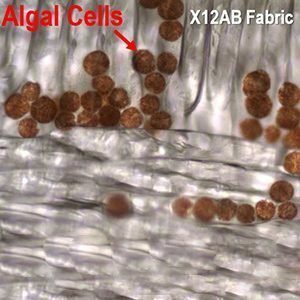 Coated Fabric for sea lice treatment is also developed having lighter weight and hence easy to handle. 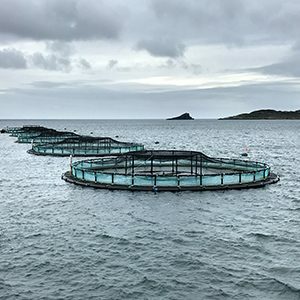 As a part of continual innovation we are working on algae resistant, anti-microbial, better UV resistant and host of additional properties to be added!